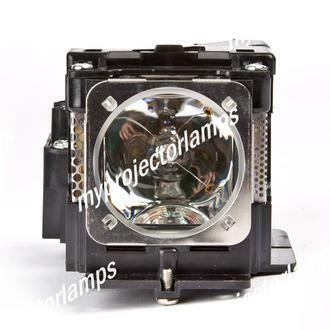 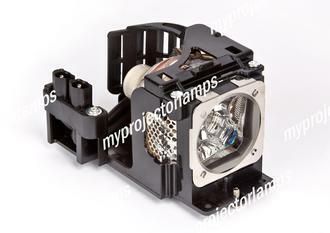 The projector lamp 610-340-8569 is also known as PROMETHEAN PRM10 LAMP and SANYO 610-340-8569. 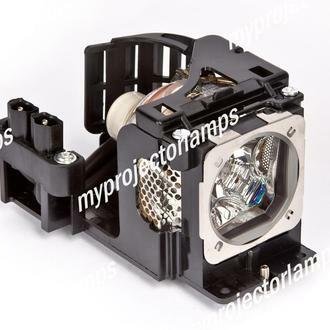 The unit measures 5.2 x 4.4 x 4.1 inches, and features a black housing, extra large bulb, and two screws on the top of the product. 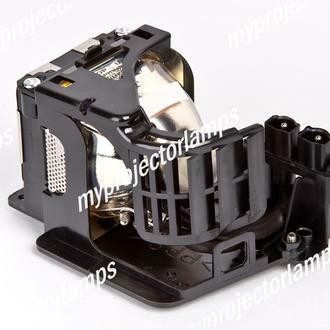 This is a UHP lamp that emits 200 watts of power with 2,000 rated hours of operation. 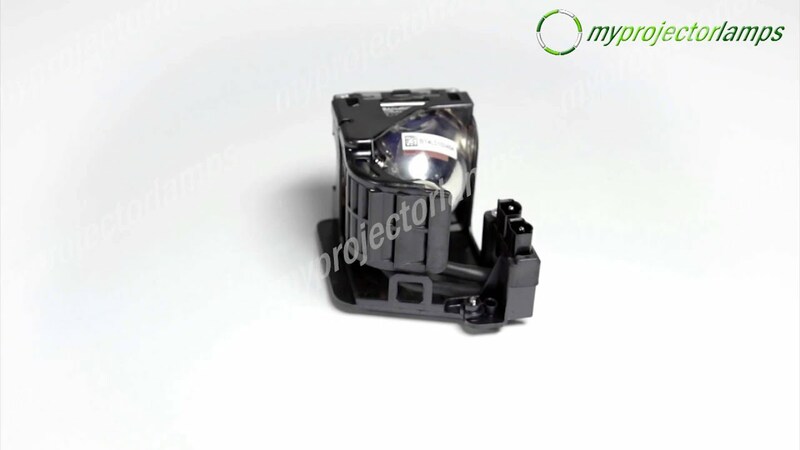 610-340-8569 is compatible with a number of projectors including PROMETHEAN PRM10, PRM20 and SANYO PRM10 and PRM20.